The RiskDoctor’s options trading training class recorded live in Washington D.C.
Volume Spread Analysis developed by Veteran Trader Tom Williams is fast becoming the Third Way to Trade.Throughout the world a growing community of traders and investors are embracing the methodology and using its principles to Lift the Fog on the international markets.If you want to learn how to make money in turbulent, manipulated and volatile markets then there has never been a better time to learn how to read the chart correctly because 2011 and 2012 will give great opportunities for both long and short trades in a number of markets and for those traders and investors who are astute enough to read the tell tale footprints left in the data on YOUR charts then this will be a big opportunity: This webinar will be the best time you have spent if you want to be successful in the markets. Think and trade like a predator, not the prey! 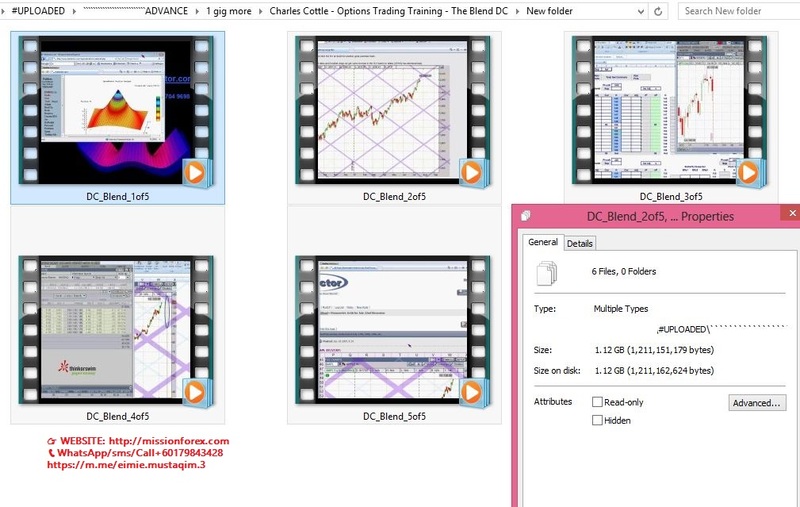 How Volume Spread Analysis will support Technical and Fundamental Analysis.